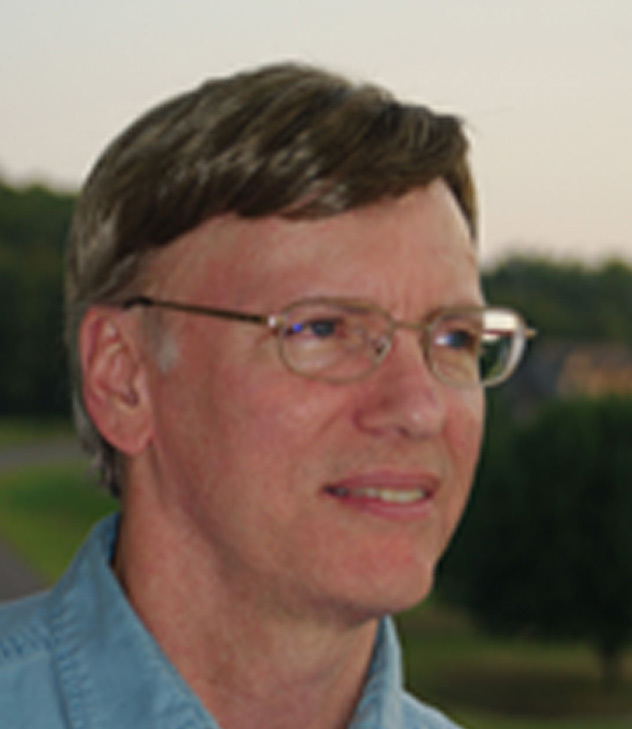 Most folks call me Stan, but my family tells me that S. J. sounds more like an author. Besides, the domain stancrown.com was already snatched up, so S. J. Crown it is. With a father and two brothers glued to the radio or television when the game was on, I caught the sports bug early. I followed the Yankees, who had a rough decade, but Mickey Mantle’s mystique still reined me in. And since it wasn’t against the rules to root for two baseball teams, I also pulled for the Kansas City A’s, so now you know how old I must be. Autumn brought football season, and early on I made the miserable choice to give my heart to the Kansas Jayhawks and Kansas City Chiefs. They still punish me most years. Basketball season brought, and still brings, a little more hope, which was dashed in 1966 when the Jayhawks’ Jo Jo White allegedly stepped out-of-bounds before sinking the basket that would have beaten Texas Western in the NCAA Tournament. Kansas fans aren’t so sure whether it was White or the referee who was out-of-bounds, but after this long you’d think I’d let that one go. Sans cable, games on TV were not a daily event, so when my team played I stayed close to a radio. If, as my family grumbles, my hearing is going, I can probably blame it on all the times I pressed my little transistor radio against one ear while my other ear took in the roar of the lawn mower. Somewhere back there I discovered the game of golf. Not sure why it fascinated me so much, but it still does. Maybe it’s because it’s a game you mostly play against yourself. I pulled for Arnold Palmer, whose skills were fading. For some reason I usually rooted against Jack Nicklaus, though I never disliked the guy. He just won too much. Jim Simons held me spellbound by almost winning the U.S. Open as an amateur in ’71. That tournament sticks in my memory, probably because I’m such a sucker for underdogs. Early on I learned that in the world of fiction an underdog can win. One of my first favorite reads was a novel called The Kid Who Batted 1.000, a tale about a last-to-first-place baseball team. Plenty corny, but I still think it’s better than the movie Angels in the Outfield. The clincher for my writing career might have been when I discovered alliteration, though I couldn’t have defined or even pronounced the word. In first grade I wrote a little tale entitled, ahem, “On Porpoise on Purpose.” I don’t remember the details, except that my young male hero, riding the back of a big fish, performed some bold deed of great import. And no, Flipper wasn’t on TV yet. From there, I gathered enough literary acumen that my eighth grade teacher told me I had an ear for dialogue, and then somehow I won the county spelling bee, and then what seems like a few days ago I grew up, though my dear wife, son, and daughter might question that last assertion. 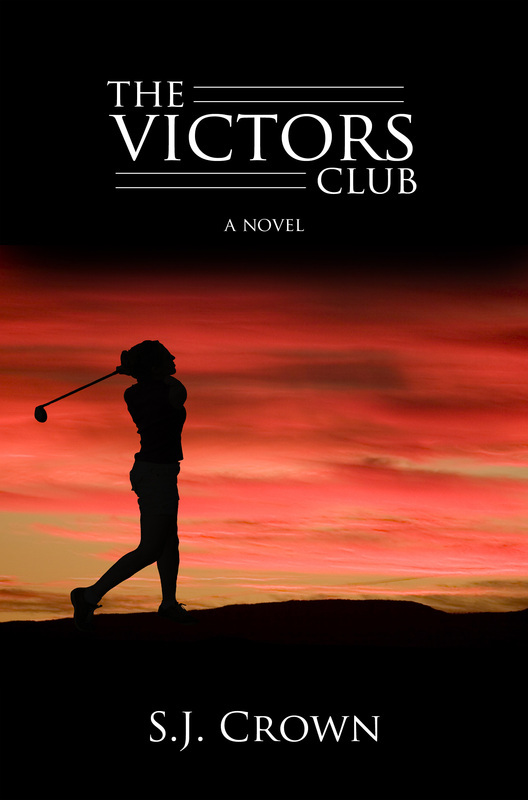 Finally I picked my own underdog and wrote a novel about an amateur woman golfing against the guys, and I called it The Victors Club. I very much want folks to read it. Star Mavin, a woman with remarkable golf talent, dreams of winning a men’s tournament so she can play in golf’s premier event, The Victors. For her, nothing less will prove to her father, who left the pro tour, and her mother, who ran off with a Victors champion, that she’s not the loser her mother once called her. Skeptical of her own chances to beat the guys, Star marries and caddies for an up-and-coming pro. But despite her considerable help, he doesn’t win, and then a family crisis rips her away from her husband, sets a deadline, and pushes Star to test her own skill in the world of men’s tournament golf. Now Star must outplay the men while enduring the sexist abuse that still spews from golf’s elitists, those committed to defending their male-dominated kingdom. Star finds a faithful caddie, a scarred gentleman who is a victim of the elitists himself, and he joins Star in her quest. As the gender-based conflict heats up and gains national attention, Star learns who the real victors are, and she finds that sometimes you have to give up something so you can play a more rewarding game.